Large Selections of Plantronics and Jabra (GN Netcom) Digital PC USB VoIP, UC, Softphone, and Skype headsets with advanced features. 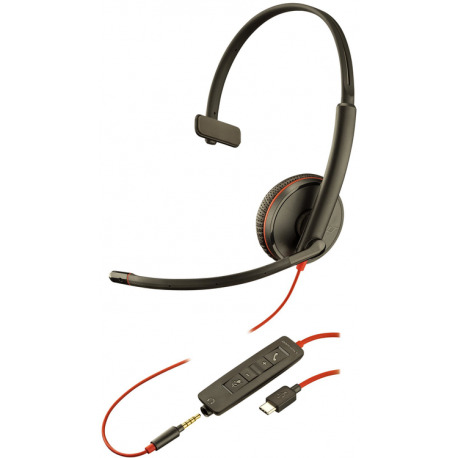 Perfect for multimedia applications such as computer VoIP Softphone, CDs, MP3s, speech recognition and voice applications. 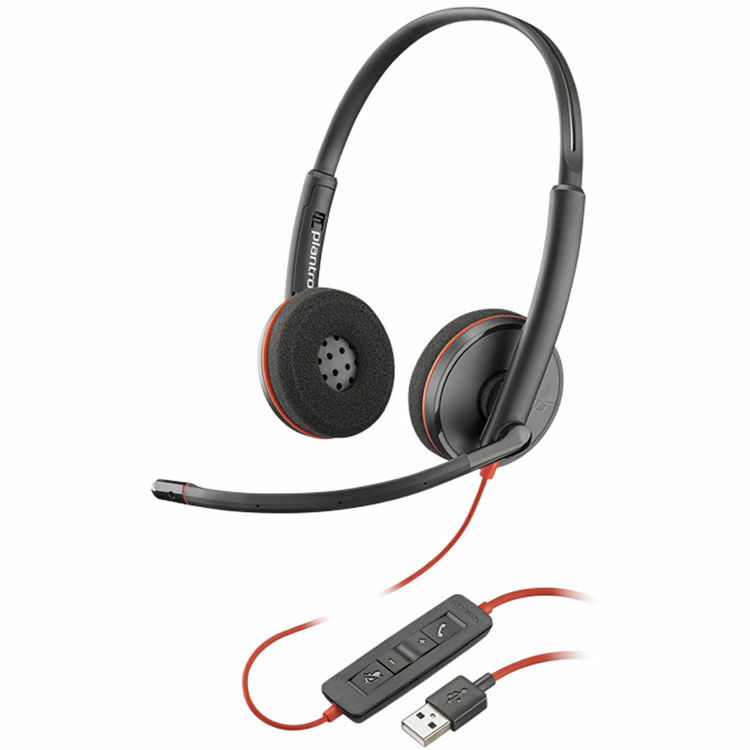 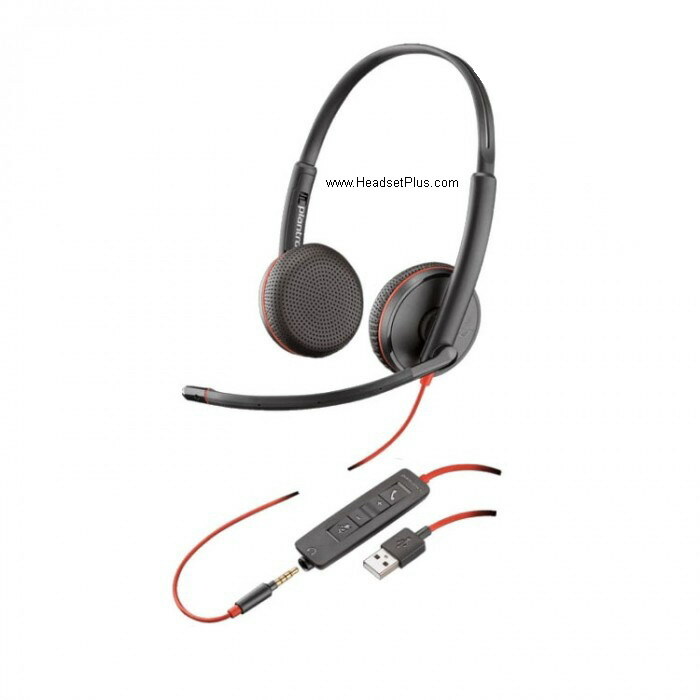 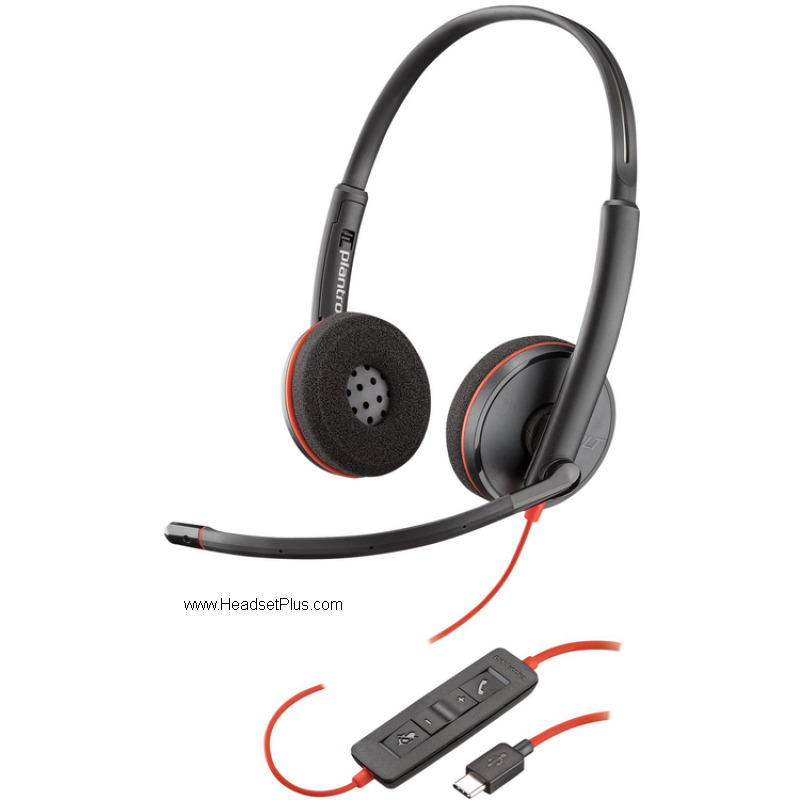 The USB Headset from Plantronics and Jabra provides crystal clear sound and high-quality voice input for use with VoIP offering voice command or chat features. 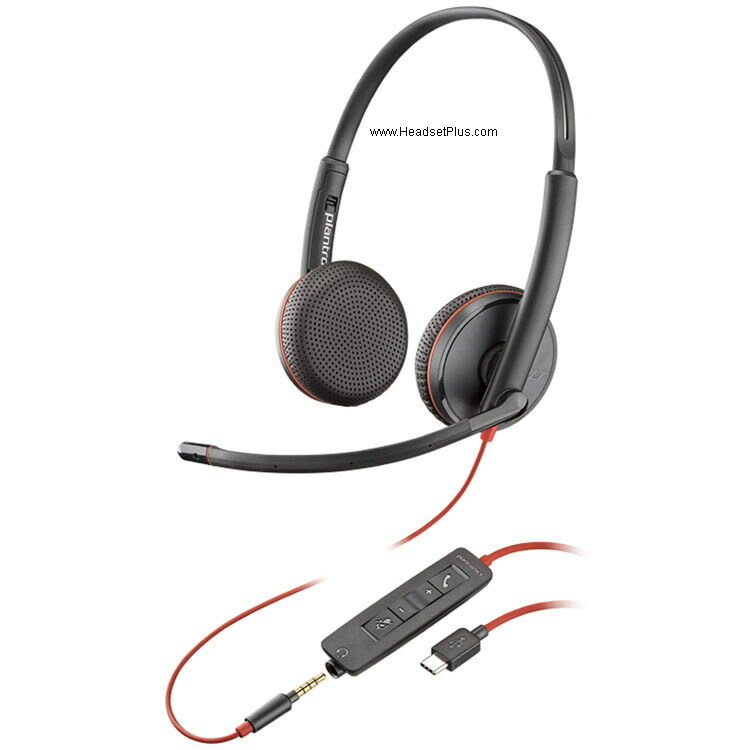 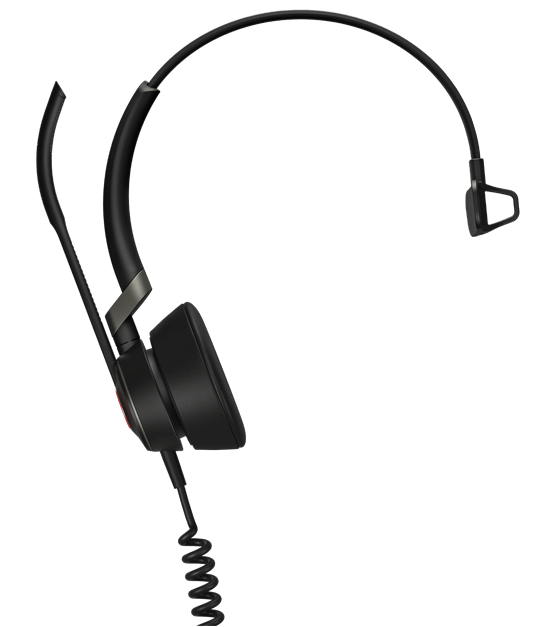 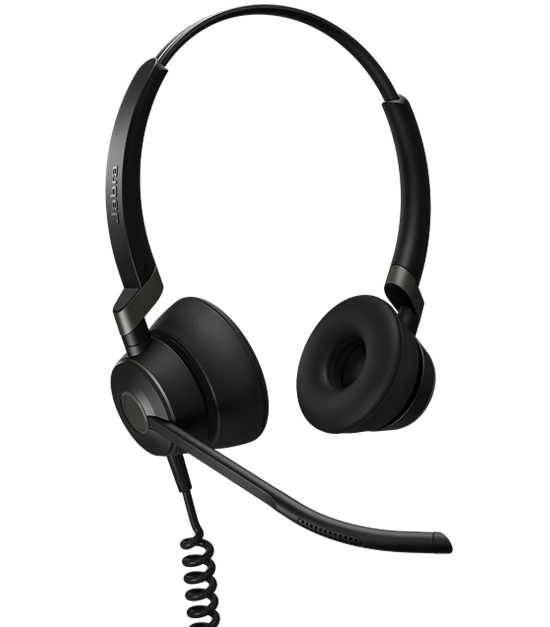 USB/VoIP headset is a premium adjustable headset for comfort and fit. 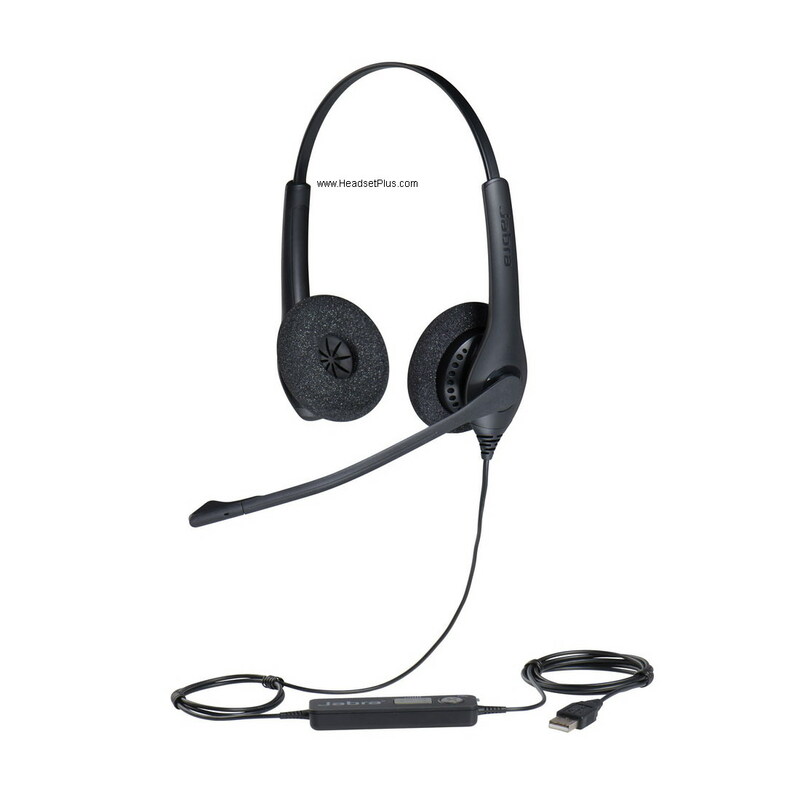 Also check out our complete line of Microsoft Skype for Business Headsets. 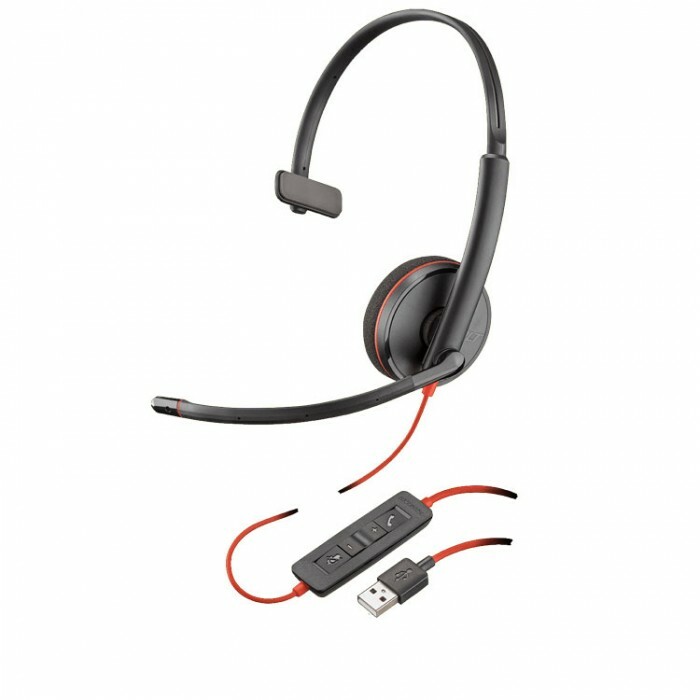 Plantronics and Jabra USB headsets are known to be compatible with softphone applications such as Avaya Aura Agent Desktop, Avaya Communicator, Avaya IP Softphone V6.0, Avaya IP Agent V7.0, Avaya one-X Communicator, Avaya one-X Agent, BroadSoft Communicator, Cisco IP Communicator, Cisco Jabber, Cisco Unified Personal Communicator (CUPC), Cisco WebEx Connect, Genesys Workspace Desktop Edition, Microsoft Office Communicator, Microsoft Lync 2015, Microsoft Skype for Business 2016, NEC Univerge SP350, Shoretel Communicator, Skype, SwyxIt!